HSM - Are UK loading bays ready for Brexit? Home> Handling & Storing >General Handling >Are UK loading bays ready for Brexit? Health and Safety is fundamental to everything we do at Loading Systems and this has always been positively influenced by the continuous improvement of European Standards. So what will happen to these vitally important standards for safety and compliance once we leave the EU? Will the standards be lowered? All European standards start with EU directives and are established by interpreting the directives’ requirements according to particular industries or product groups. Loading Systems already has a voice in setting these standards through membership of the Association of Loading and Elevating Equipment Manufacturers (ALEM); an organisation representing companies who are involved in providing equipment and services for the safe handling of goods. ALEM is the UK representative on the European Materials Handling Federation (FEM), whose mission is to represent and defend our technical, economic and political interests when the standards are established. Representatives from trade associations such as FEM use their knowledge and expertise to help to clarify the directives and agree the standards for their specific application. But what happens after Brexit when the UK stands outside the EU? The good news is that the UK will continue to help shape management systems’ standards such as Health and Safety as it has done since 1901 when it established the BSI. Now with 76 offices worldwide, the BSI was the world’s first National Standardisation Body (NSB). The BSI already maintains the UK’s membership of the 3 standardisation organisations – CEN, CENELEC and ETSI within Europe – and has stated that it will maintain full membership of CEN and CENELEC after Brexit. CEN and CENELEC are private organisations whose purpose is to co-ordinate the work of the 34 member countries’ NSBs. The members are the 28 current EU countries, European Free Trade Association members Iceland, Norway and Switzerland, plus Macedonia, Serbia and Turkey. Each member country’s NSB must implement the European Standards as its national standards. Any national standards that conflict with these must be withdrawn. So with BSI continuing the UK’s full membership in CEN and CENELEC it means we will still be complying with the same high UK and European Health and Safety standards – even outside the EU. This is great news as it safeguards the continuation of the high UK and European Health and Safety standards to which Loading Systems subscribes. It also ensures we are still following the rules that mean we can continue to trade in the EU and can develop trade globally. 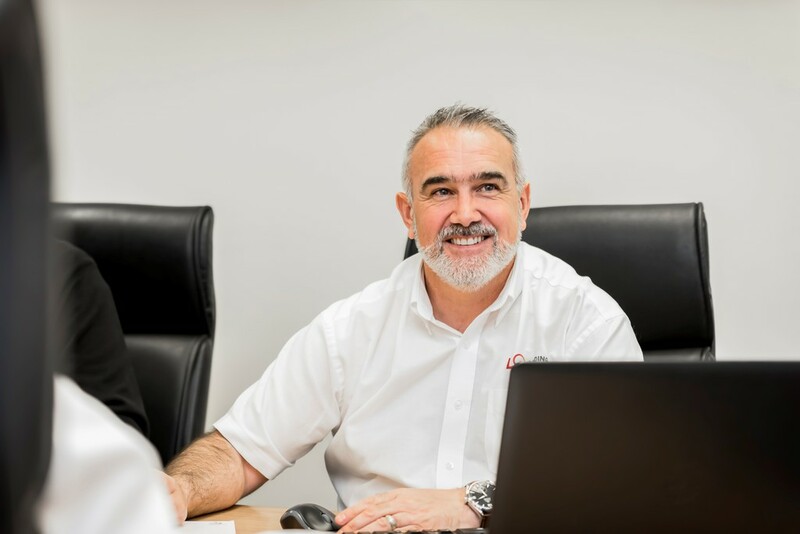 Knowing that we will still be complying with the same high standards creates reassurance for our customers and reduces any trade complexities that there might otherwise be.